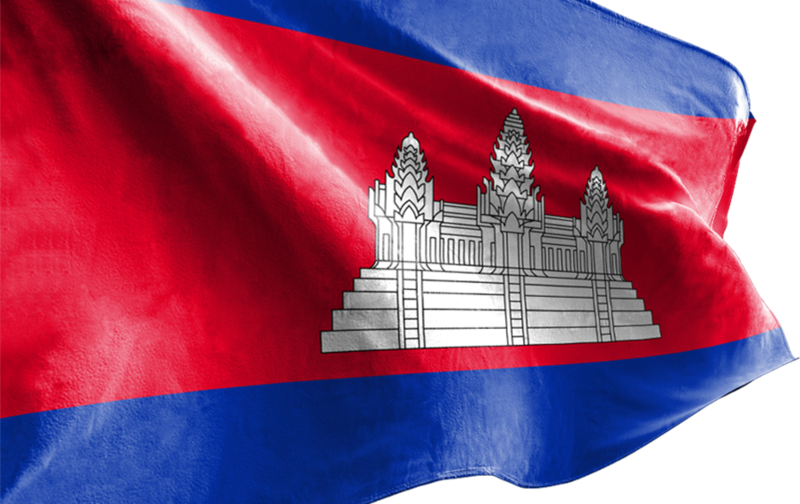 His Excellency Prak Sokhonn, Senior Minister, Minister of Foreign Affairs and International Cooperation of the Kingdom of Cambodia, Co-Chair of the Intergovernmental Cambodian-Russian Commission on Trade, Economic, Scientific and Technical Cooperation, will lead a delegation to pay a working visit to the Russian Federation, from 03 to 04 October 2016 at the invitation of His Excellency Nikolay NIKIFOROV, Minister of Telecom and Mass Communications of the Russian Federation, Co-Chair of the Intergovernmental Cambodian-Russian Commission on Trade, Economic, Scientific and Technical Cooperation. While in Russia, H.E. Senior Minister Prak Sokhonn will hold a bilateral meeting with His Excellency Sergey LAVROV, Minister of Foreign Affairs of the Russian Federation, during which both sides are expected to exchange views on bilateral cooperation as well as on regional and international issues of common concern. In the framework of the Meeting of the Co-Chairs of the Cambodian-Russian Intergovernmental Commission on Trade, Economic, Scientific and Technical Cooperation, H.E. Senior Minister Prak Sokhonn and H.E. Nikolay NIKIFOROV will discuss on the realisation of the decisions reached during the 9th Session of the Cambodian-Russian Intergovernmental Commission as well as the preparation for the 10th Session of this commission.